Alaska is vast, wild, and stunningly beautiful—and notoriouslydifficult to get around. The Kenai Peninsula, with its proximity to Anchorage,is the gateway to the great outdoors of Alaska for vast numbers of visitors andlocals alike. The Kenai offers coastal, forest, subalpine, tundra, and evenglacial hiking opportunities accessible to most. The hikes in this book rangefrom an easy half-mile walk through a boggy lowland meadow to more challengingmulti-day hikes through mountainous terrain. 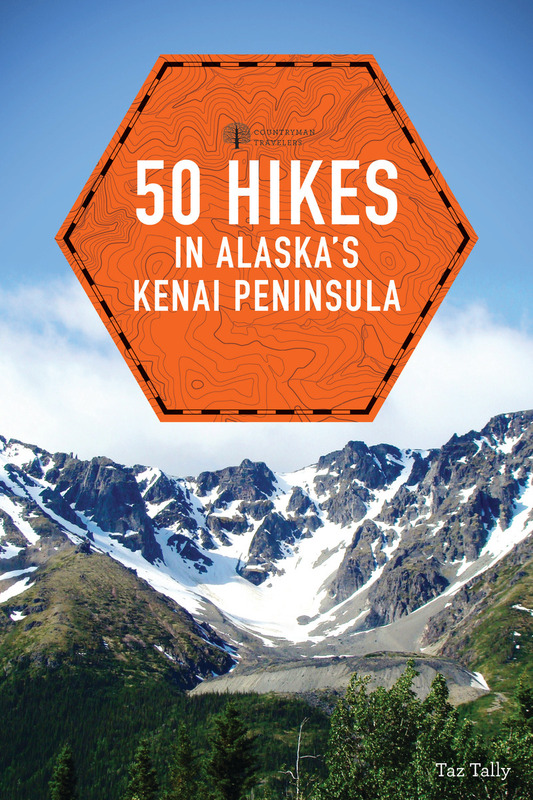 As with all of the 50 Hikesseries, this volume provides the kind of narrative descriptions that allow youto choose which hikes to actually take and equips you with critically acclaimedmaps that help you navigate to and from where you are hiking. Taz Tally is a photographer, Ph.D. geologist, and four-season outdoor athlete who moved to Alaska to pursue his love of hiking, biking, kayaking, skiing, and photography. He is the author of numerous books and teaches classes on digital photography. He lives in Anchorage.